Let’s face it, if there is one part of the workout that people are going to skip is the warm-up. “Too busy”, or simply not feeling as though they are effective, warm-ups usually get thrown by the side. However, if used properly, warm-ups can be one of the MOST powerful ways to get better results from your workouts. Getting the right muscles to work will make your training more effective and decrease your risk of the classic injuries that plague so many fitness enthusiasts. What should you do? 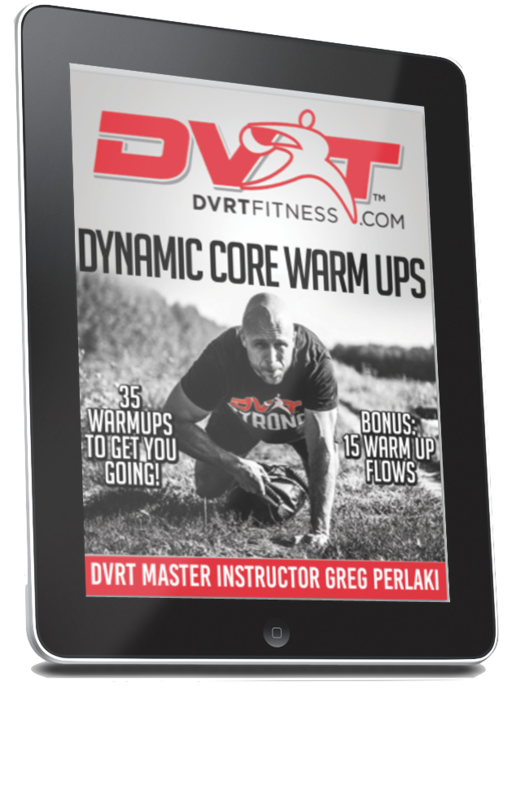 DVRT Master, Greg Perlaki, has taken the guess work out of designing great warm-ups with this killer DVRT program. 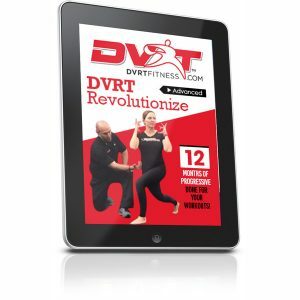 Get better results from your training and feel better doing it!